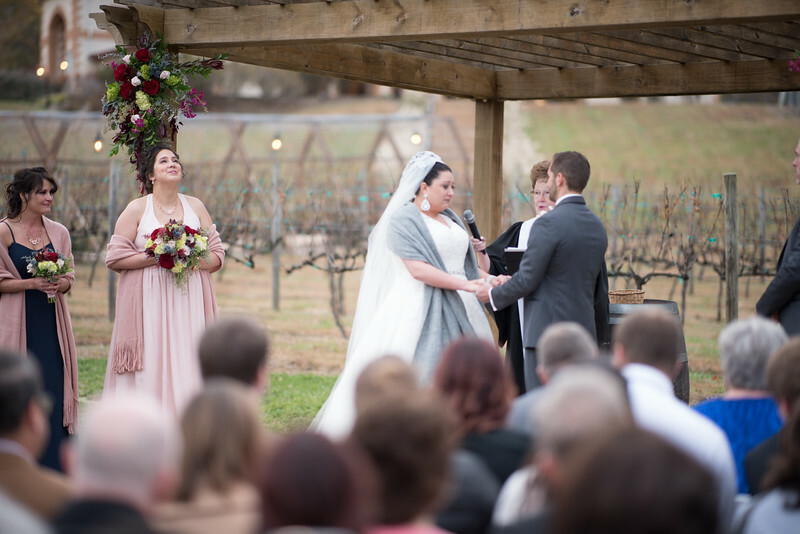 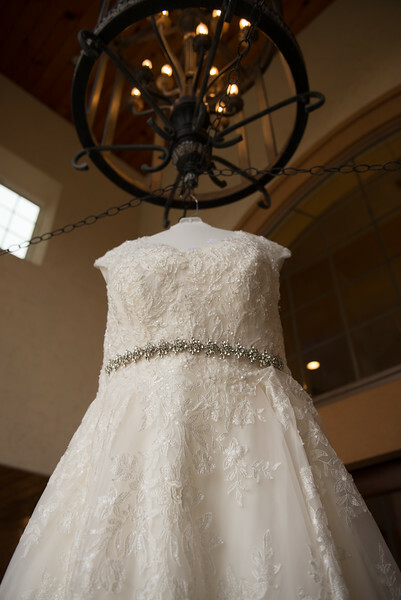 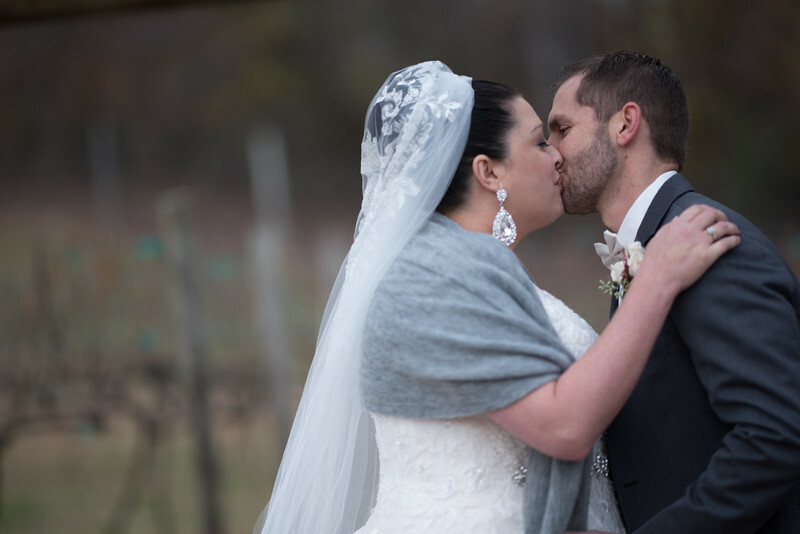 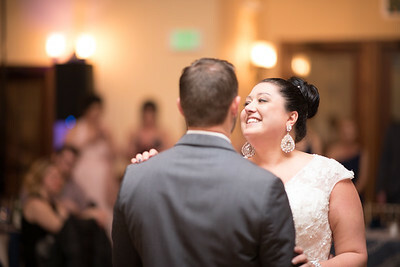 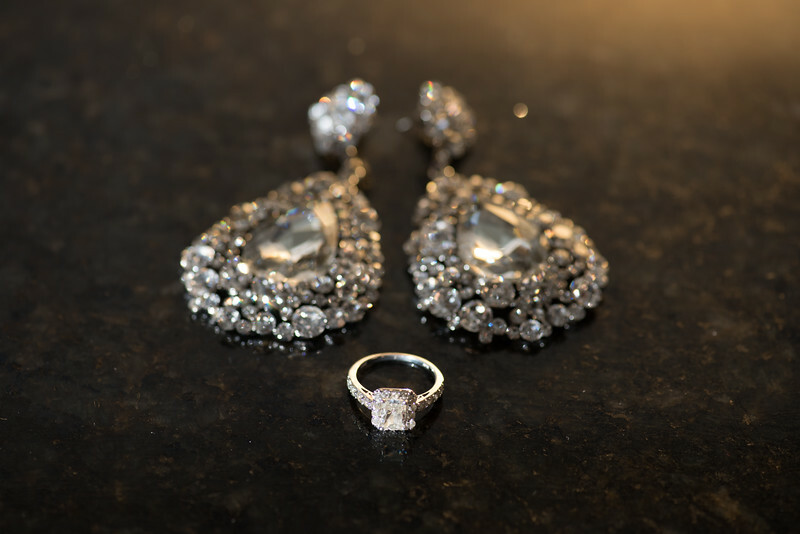 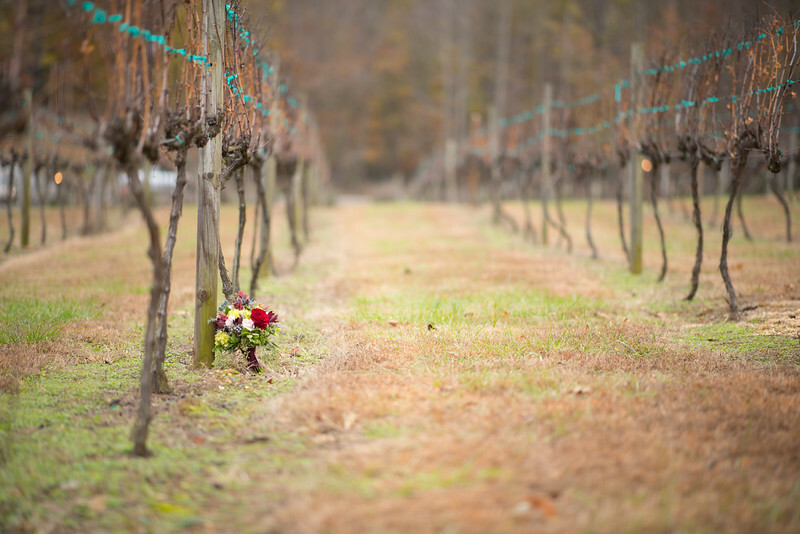 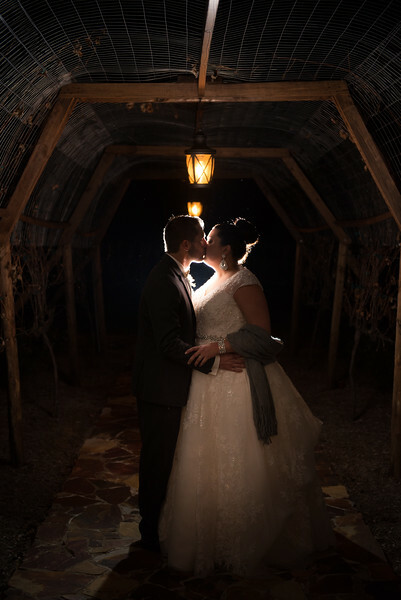 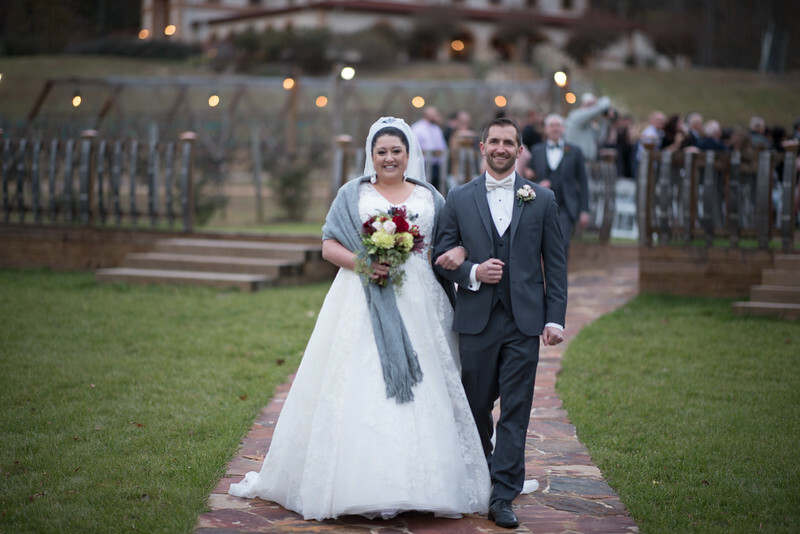 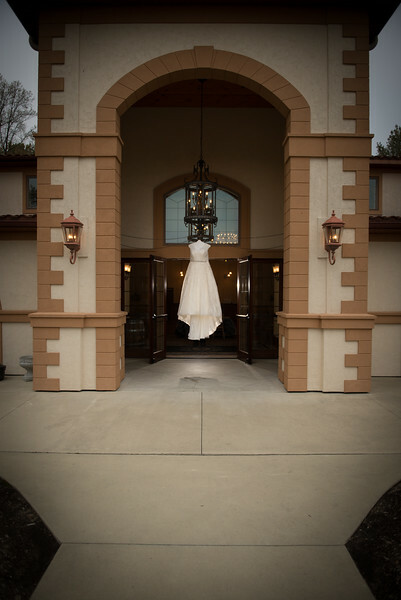 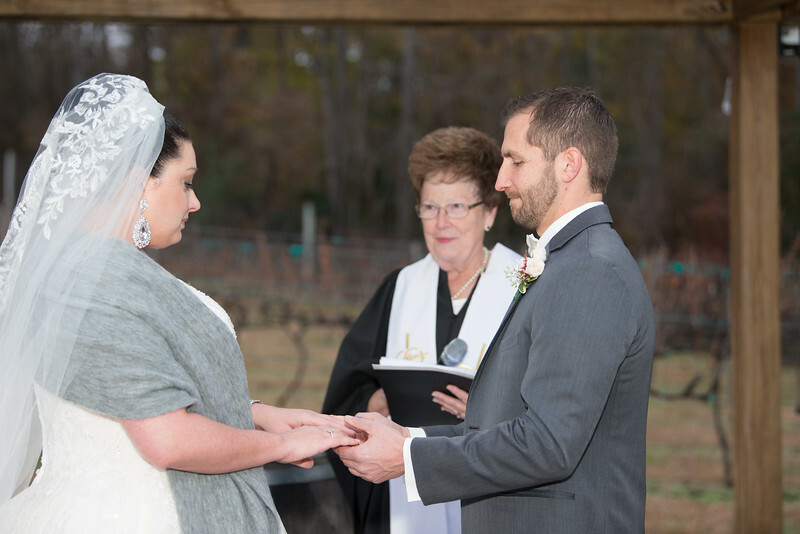 NOVEMBER WEDDING: They said their “I dos” in the vineyard, just before the Thanksgiving holiday. 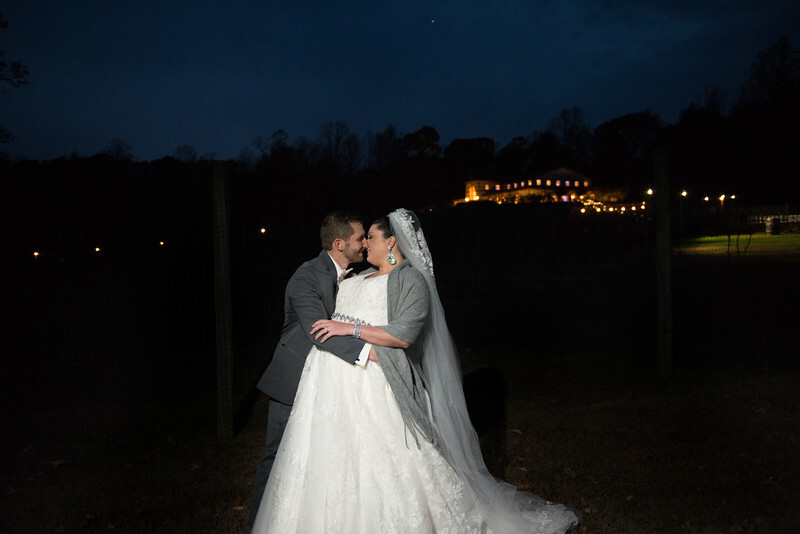 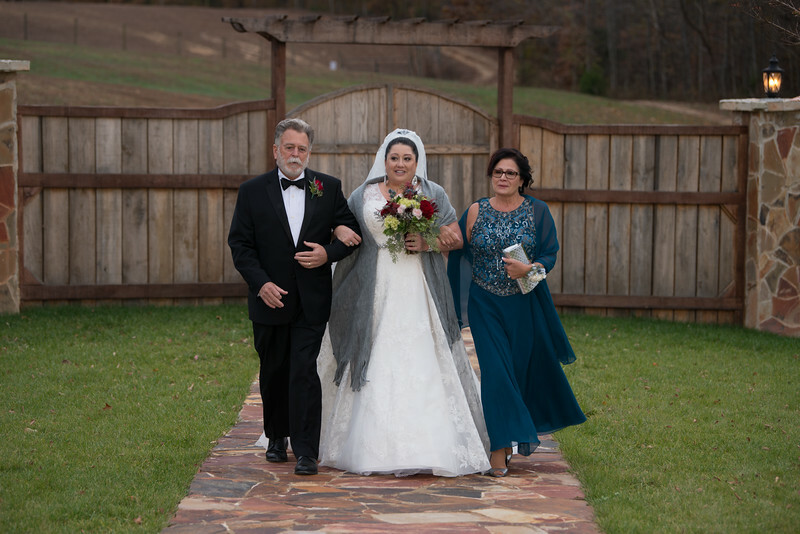 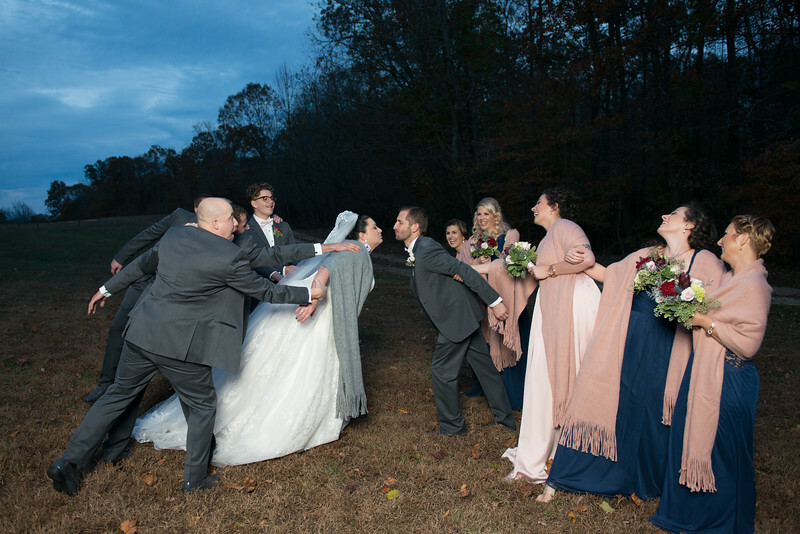 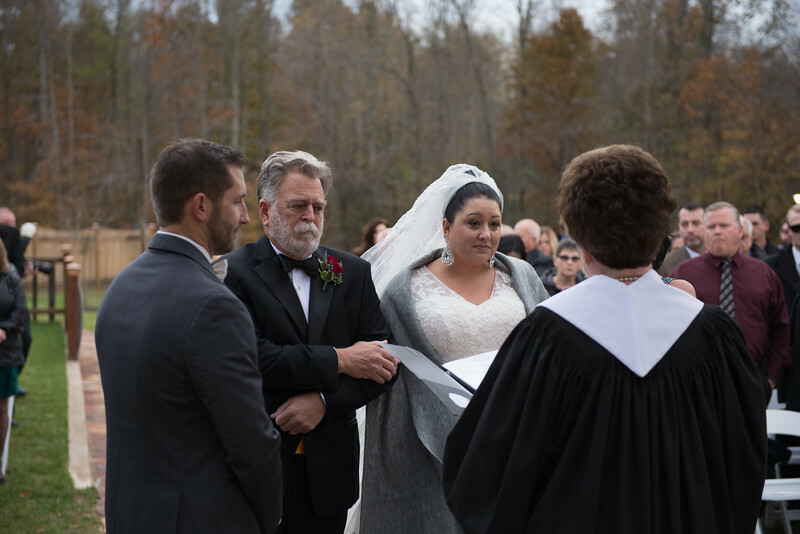 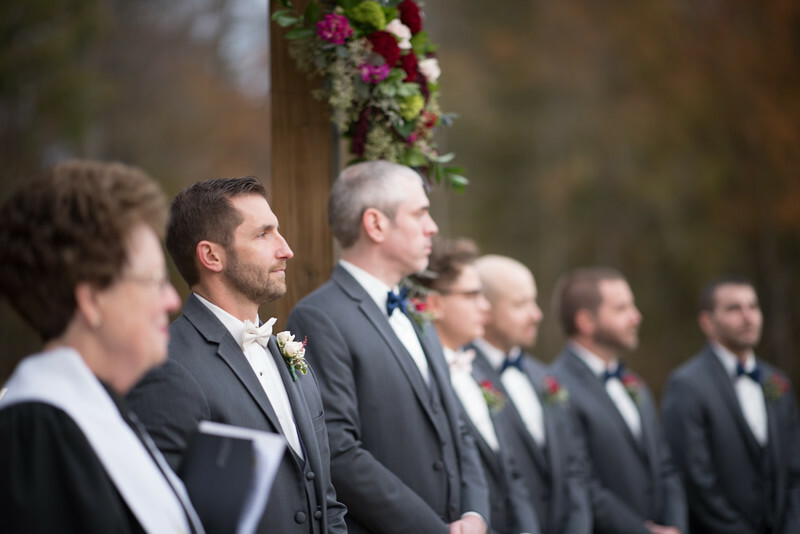 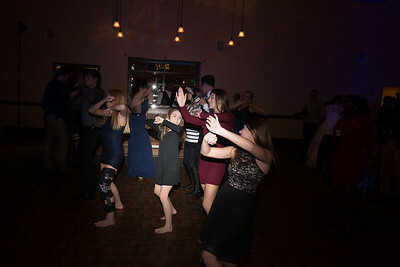 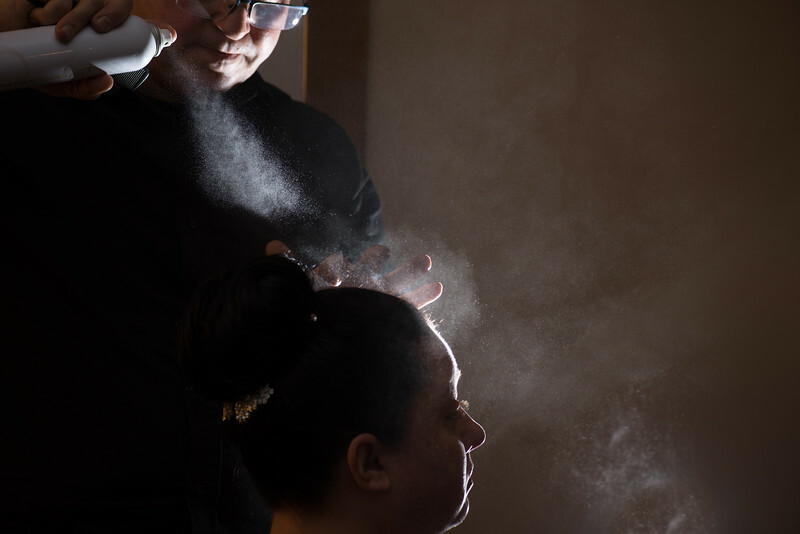 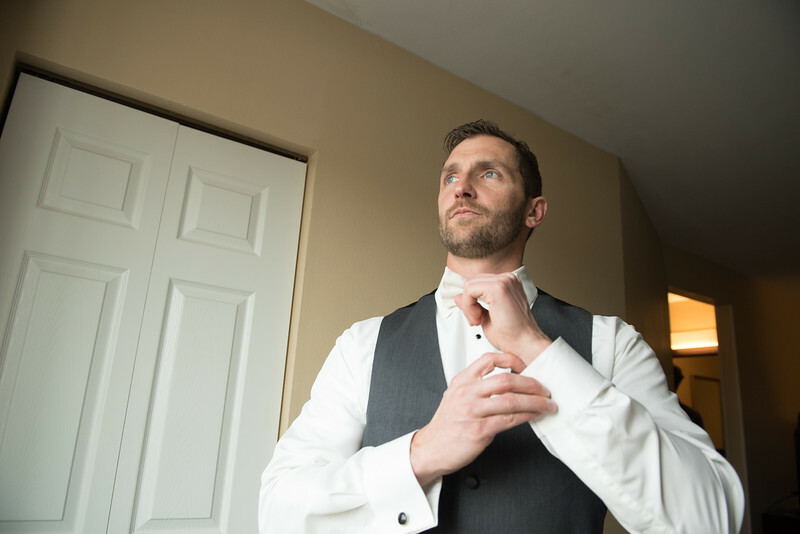 With barrel aged wine (the best in Southern Maryland), the couple celebrated with friends and family where everyone got to spend quality time with Lori & Sam. 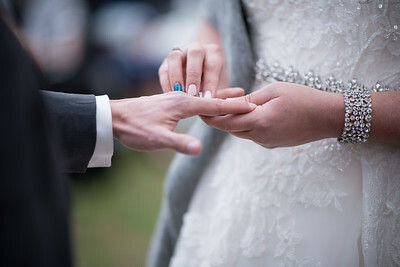 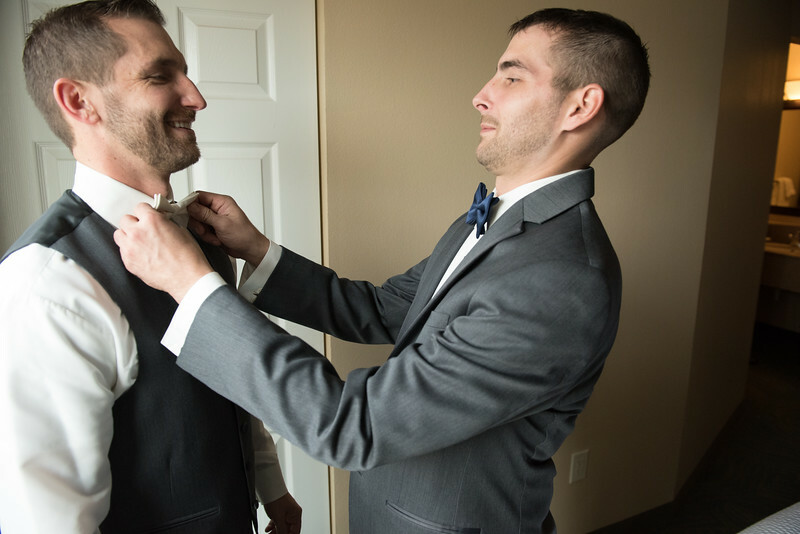 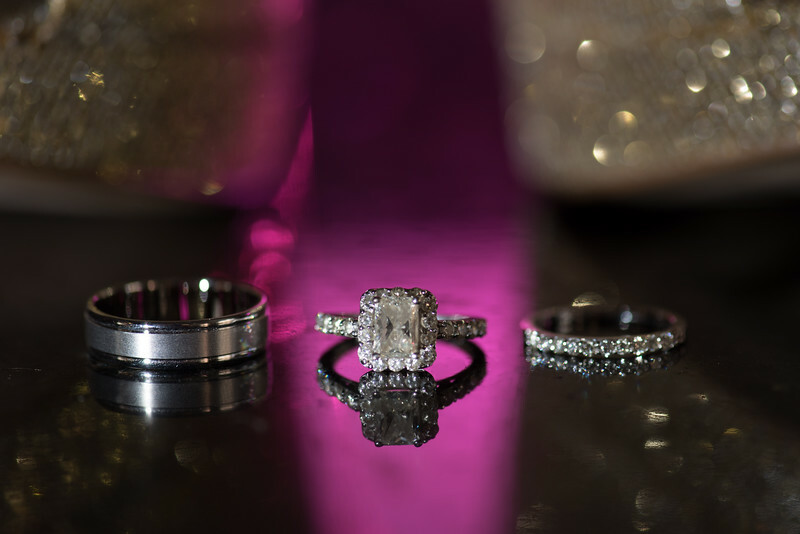 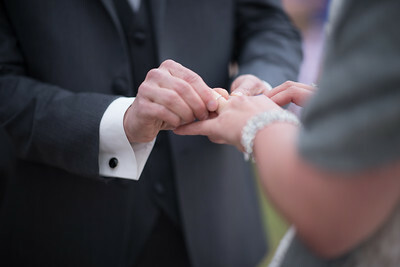 Scroll down to take a look through some of my favorite images from their day.